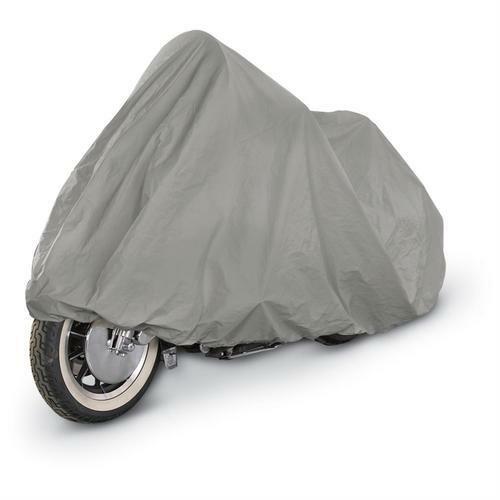 Banking on the skills of our qualified team of professionals, we are instrumental in offering a supreme quality range of Polyester Motorcycle Cover. Established in the year 2007 at Chennai, Tamil Nadu, we “M P Weather Wear” are Sole Proprietorship (Individual) based firm, involved as the manufacturer and wholesaler of Two Wheeler Cover, Polyester Raincoat, Umbrella Fabric and many more. These products are extremely appreciated amongst customer for their excellent quality and finish at the reasonable prices.